In the very small town of Jungo lies the Jungo Kinship Project. 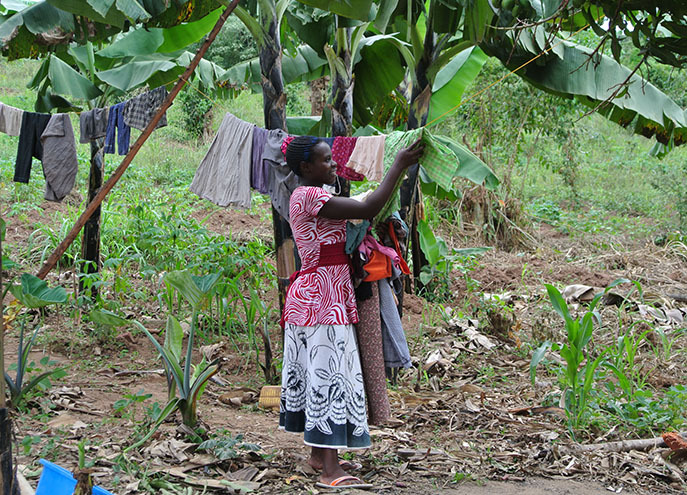 The village of Jungo is in the Wakiso District of Uganda, about 15 miles southwest of Kampala, Uganda’s capital city. 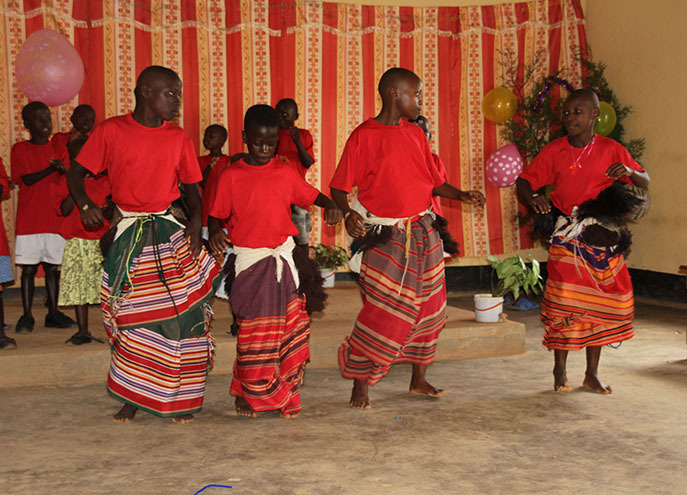 The Wakiso District was hit hard by the AIDs epidemic, which left 53% of the population under the age of 18 and 17% of the population orphans. 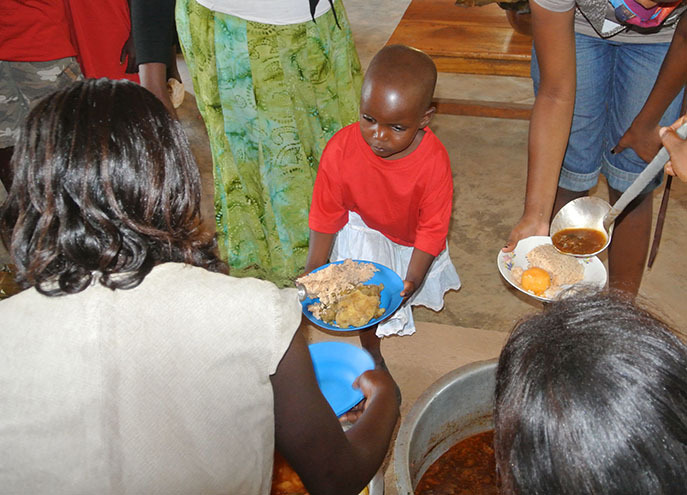 The Jungo Kinship Project began in 2011 with the goal of caring for orphaned children. After only being open a few days, the Kinship Project took in 20 kids! 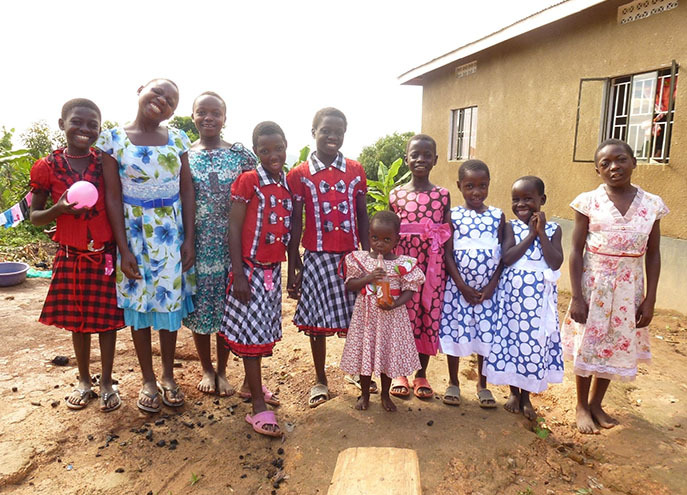 They want to care for even more orphaned children in their area, but they need your help! Just look at the smiles on their faces! And you can smile too knowing you put them there. 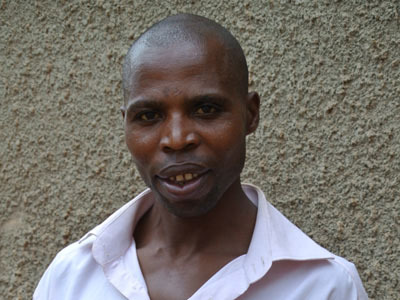 Your generous support has given Pastor Geoffrey the resources he needs to offer the incredible Kinship Project programs marked above. We really have the best supporters out there! Thank you for caring about this cause and these kids. Did you know that Jungo’s team has room to grow? 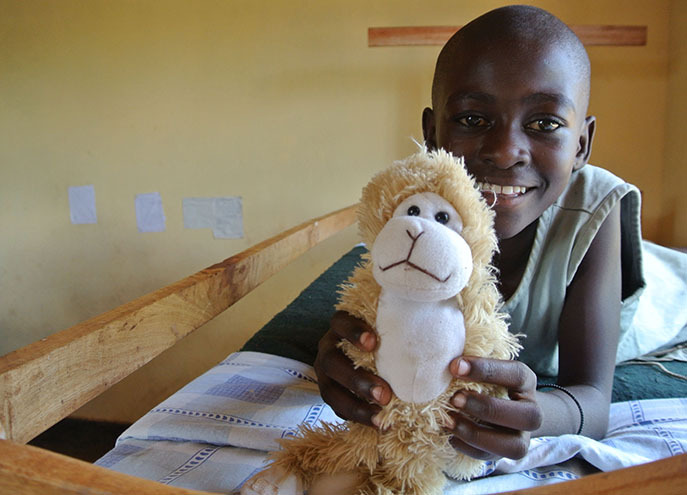 Click here for more information on becoming a monthly supporter so you can help more kids with Jungo. Rescue and care for orphans every month! 100% of your gift will support the initiatives of the Jungo Kinship Project.